On Friday, Microsoft sent a shock wave into the world of Data Science. Who would have thought? But the news article was genuine: Microsoft, traditionally seen as a vocal Close-Source advocate, acquired Revolution Analytics (article), the champion of R, the quintessential open-source software. I think it's common knowledge that FB, Google and Amazon are at the outpost in Data Science. That being said, Microsoft is often wrongly overlooked as a key player. 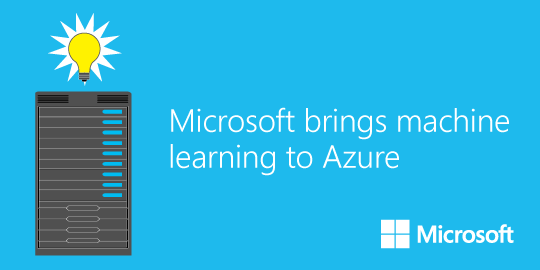 With a tremendous user base, in B2C and especially in B2B, a cutting-edge knowledge of ML as well as some ambitious services like Azure ML and a broader mindset (The famous "Microsoft loves Linux"), Microsoft is positioning itself as a serious contender in the industry. This acquisition serves as reminder of Nadella's strong ambitions in this field.